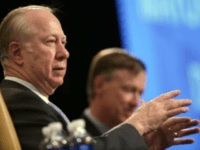 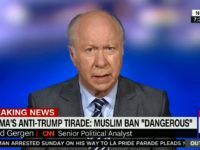 Longtime Washington insider David Gergen sharply criticized President Trump’s approach to foreign policy on Thursday but warned Davos that “discontented voters” will still be there even after the Trump presidency. 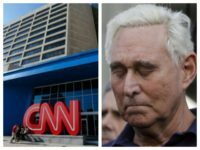 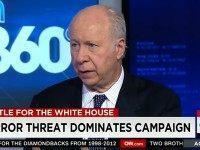 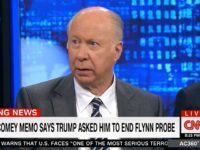 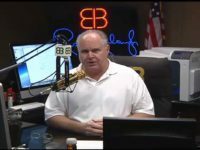 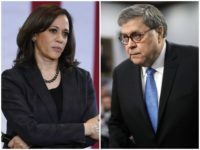 CNN political analyst David Gergen said on Wednesday evening that blood will be on President Donald Trump’s hands if there is any violence committed against mainstream media reporters. 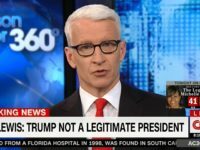 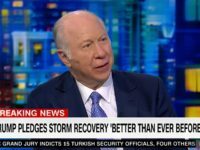 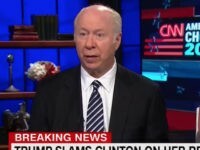 On Tuesday’s broadcast of “CNN Tonight,” CNN Senior Political Analyst David Gergen criticized the lack of talk about climate change President Trump and argued climate change contributes to things like Hurricane Harvey. 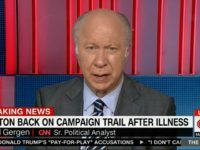 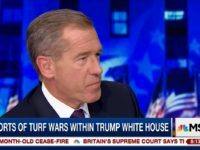 Gergen began by praising Trump’s visit to Texas. 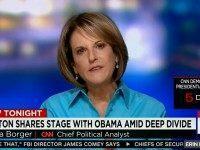 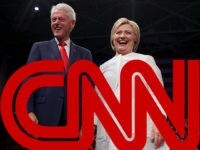 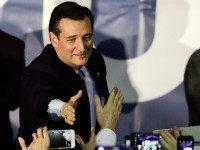 CNN has gone from refusing to ask Hillary Clinton a direct question about the millions of dollars that flowed from foreign governments to the Clinton Foundation while she was Secretary of State — as detailed in Breitbart Senior Editor at Large Peter Schweizer’s book Clinton Cash — to attacking Schweizer and disparaging the book’s research without naming sources. 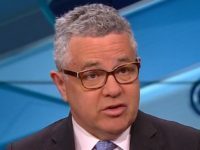 (CNN) Columnist Edward Luce argued Monday in the Financial Times that Donald Trump has created a new brand in politics: an upraised middle finger. 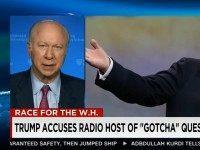 Later that day in Iowa, voters rejected Trump the candidate but stole his brand: They flipped a bird at the American political elite.